“GREAT BIG GOD, little tiny us.” That’s what we constantly remind ourselves on the Prayer Ministry team at Vineyard Boise, as God makes Himself visible in amazing ways, in His timing, for His purposes. We don’t see ourselves as any more special than anybody else; we just show up and pray that God does what only He can do. You’ll usually see the Prayer Ministry team up front during Ministry Time on Sundays, and you can also find us at Soaking Prayer on Monday evenings, which is a great place to receive a longer time of prayer and ministry. We are all things prayer. Training, facilitating, enabling prayer; be it intercession, healing of the body, soul and spirit and prophetic words. The Prayer Ministry at Vineyard Boise encompasses several different ministries: Soaking Prayer, the God Speaking through Us (Prophecy) Seminar, Theophostic Prayer, the Walkin’ in the Kingdom Seminar, Mobile Prayer, and the Divine Plumbline Seminar. Also Sunday mornings at Vineyard Boise and by appointment. How can I be a part of this team?  Take the Walking in the Kingdom seminar, offered three times a year shortly after the fall, winter and spring Vineyard 101 class.